We are fortunate to have so many talented People at CFK. Come out tonight (Friday) to watch our very own Jesse Parent play at our Spring Social. 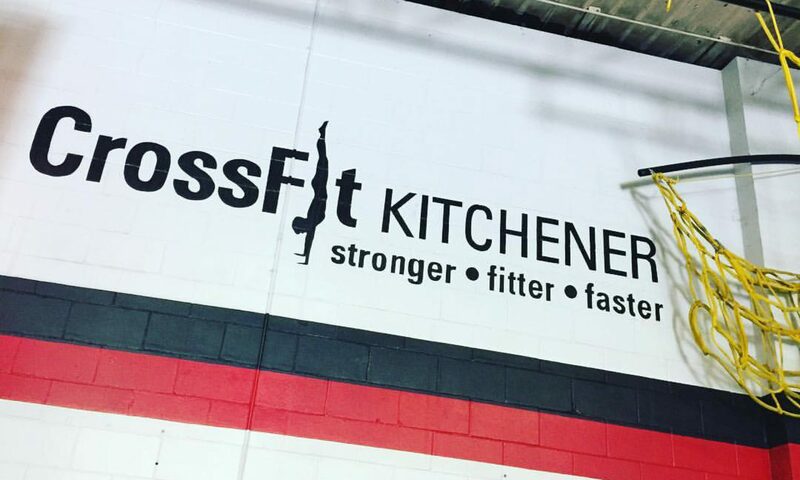 The FUN starts at 6 pm with a Special WOD (family and friends welcome to participate) followed by a Pot luck. We will also be celebrating the end of the 2019 CF Open. Teams should have a plan heading into the workout. One person must be holding a plank or a bar hang while the other one works. They can switch between the holds as they see fit. Throw Back Thursday. CFK King St. April 2010. This is a challenging test of skill. The strict muscle up is a struggle for many and should be mastered before more dynamic movements are introduced. Check out the scaling options today and find something that works for you. The tempo front squat returns. We are building off your last attempt at this, start with your 3RM and continue to add weight as long as form remains intact. The met-con is a classic triplet. It should be a quick affair.